DM Locksmith Montreal’s friendly staff is here to assist you in a wide array of car locksmith services. We are a professional car locksmith company providing mobile automotive locksmith services in Montreal & surrounding areas. Did you lose your car keys and are now locked out of your car, truck, or motorcycle? Has your car key broken while turning on the ignition? We sell, duplicate, cut, & program car keys & remotes quickly and at the lowest car locksmith prices in Montreal! 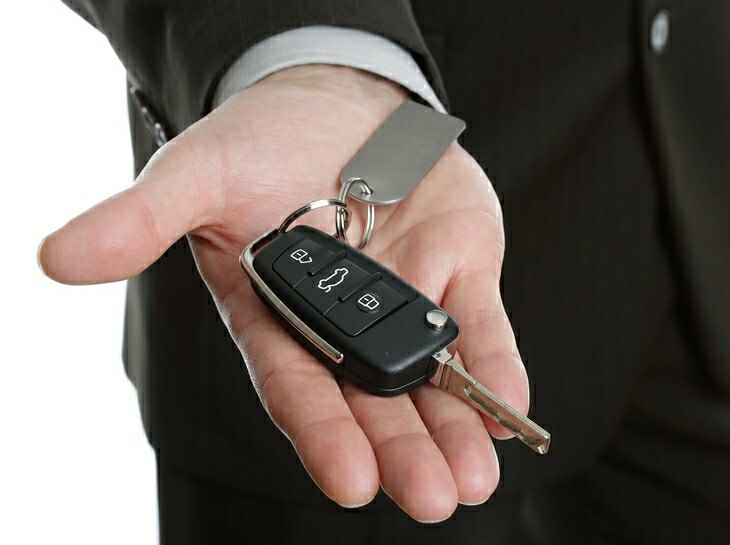 If you have lost your car keys, broken your vehicle remote, or want to have a brand new spare car key, give us a call! DM Locksmith Montreal offers the best mobile car key replacement service in Montreal and nearby areas. We are the true experts when it comes to creating copies for all your keys, including keyless entry car key replacement. 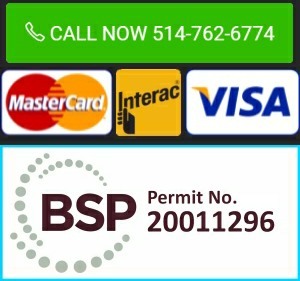 We are the premier Car Remote Programming service in Montreal. We have mobile auto locksmiths who can meet you for on-the-spot automotive remote programming. Call us for a free estimate and to book an appointment. We also have a store on the island of Montreal if you wish to drop by anytime! Do You Have a Chip Key? A car key transponder chip disarms a vehicle immobilizer when the car key is used to start the engine. The majority of cars built after 1995 contain transponder car chip keys. DM Locksmith is Montreal’s leading expert in programming automotive keys. We program: car key remotes, spare keys, keyless entry remotes, & vehicle chip keys for automobiles, motorcycles, & trucks! We have a large inventory of North American & Asian car brand keys & remotes. Did You Lose Your Car Keys? No need to worry, our car locksmith services include on-the-spot car key programming. We sell brand name keys & car remotes and will program them for you too! Simply call us & we will give you a free quote! My car key broke off in my ignition! DM Locksmith took what could have been a VERY stressful experience and solved it in less than 20 minutes. Great price and service I really appreciated their help. Thank you so much for making me a new car key with remote, your response was great and you turned around the job very quickly. The locksmith was on time, and in fact waiting for me when I got home! He was very quick and did the job very tidily.